Family-run timber merchants with over 25 years of experience! 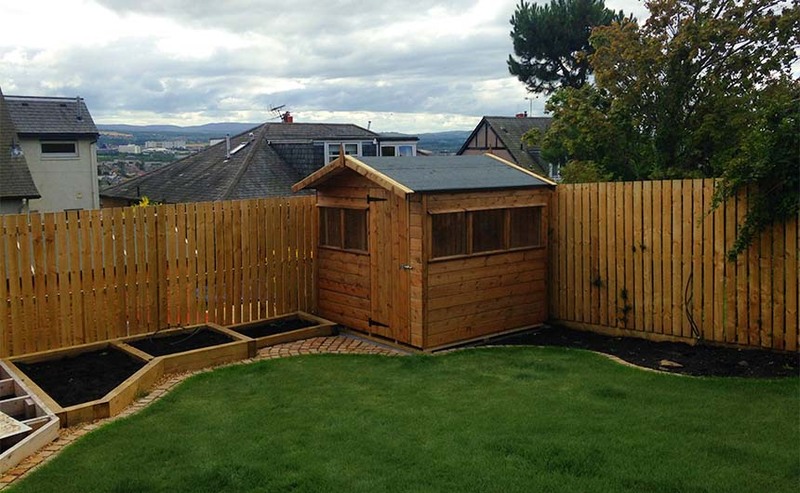 Transform your home or garden with Anderson Timber! Serving customers throughout Central Scotland, we are your one stop shop for timber supplies, timber installations and timber products. 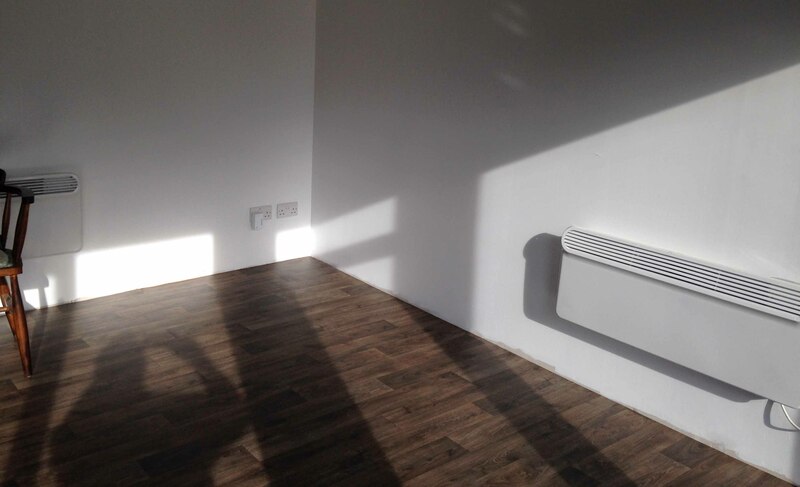 We pride ourselves on matching our high quality timber products with your needs, and are always happy to give you the benefit of our experience and expertise. 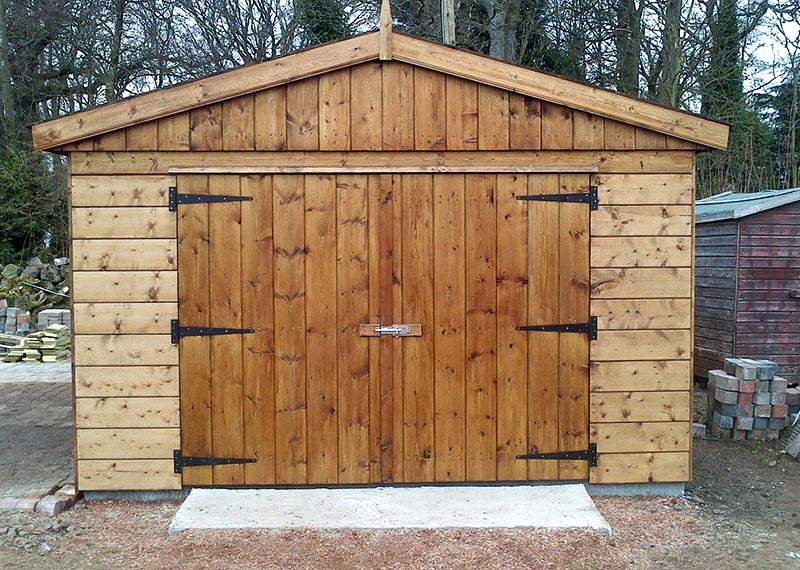 Whether you need increased security at your home or are seeking an outdoor storage solution, you'll find what you are looking for at our timber yard. 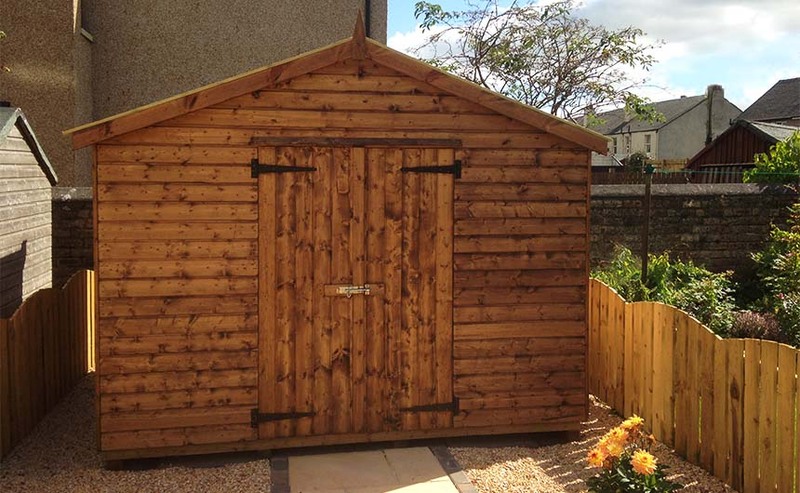 Renowned for their durability, longevity and high quality finishes, our sheds make the ideal storage solution for gardening tools, household items and children’s outdoor toys. 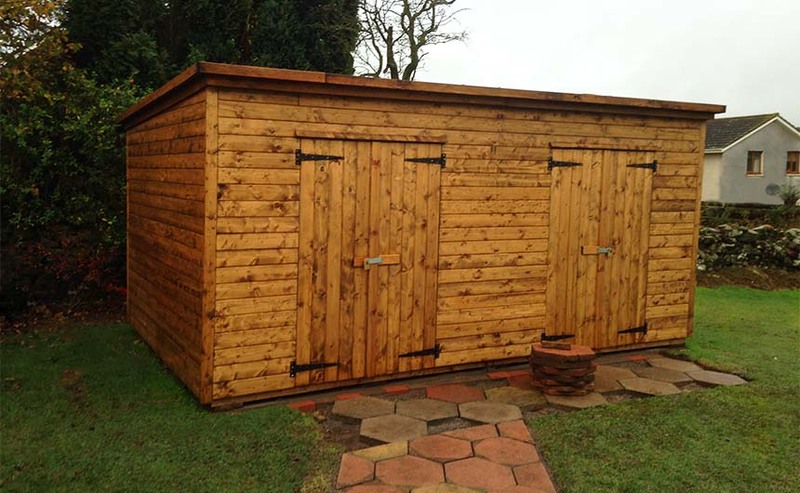 Some of our larger sheds can even make a great workshop or a gardening space where you can house your summer plants throughout the winter months. 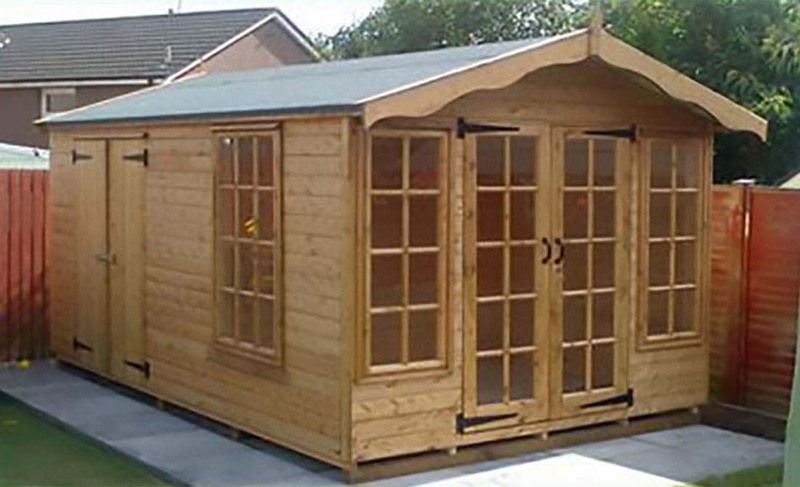 Our versatile range means that you’re guaranteed to find a garden shed that suits both your style and your budget. 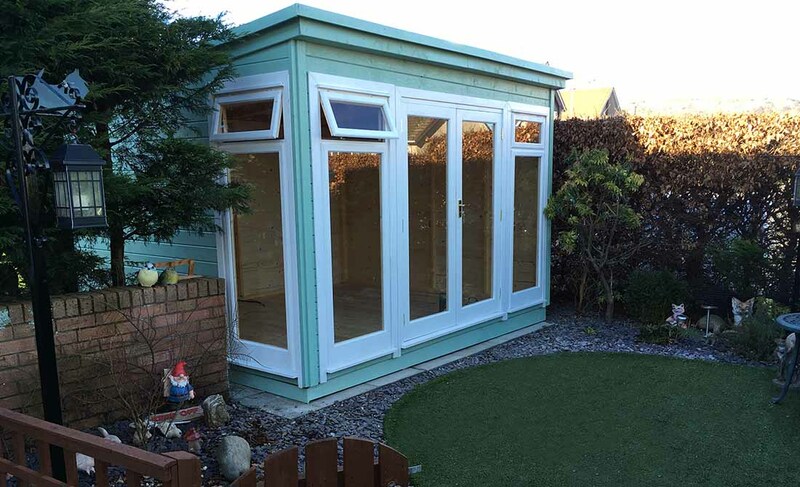 A garden office by Anderson Garden Buildings will help you to balance your life and work, giving you the breathing space to be efficient and effective at work whilst being available for quality time with your family. 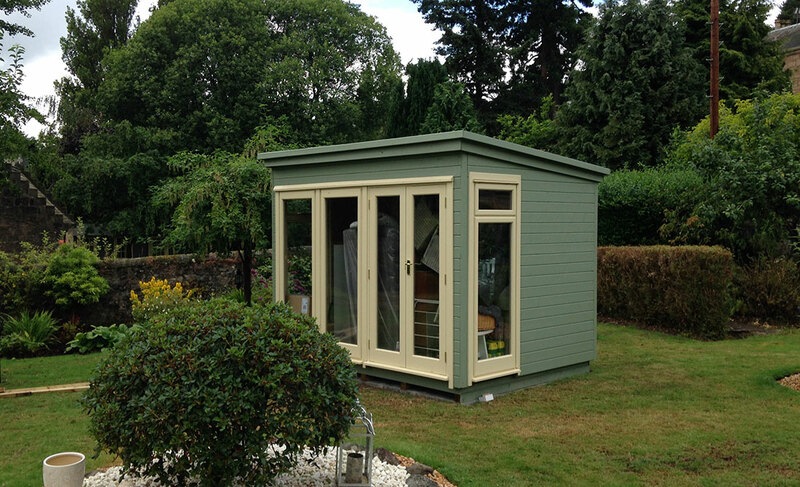 Purpose built with a bespoke design, your garden office will blend in with your garden and fit the space available, providing an all year round ecological working area. 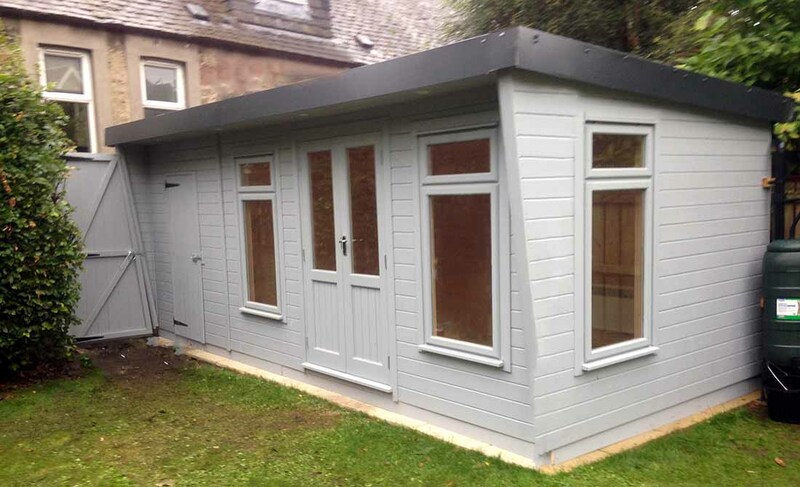 Because every business and garden is unique, we design each garden office or room specifically to you requirements and to seamlessly fit into the available space. We offer a selection of external cladding alternatives to compliment your garden and help your new garden building to blend in. 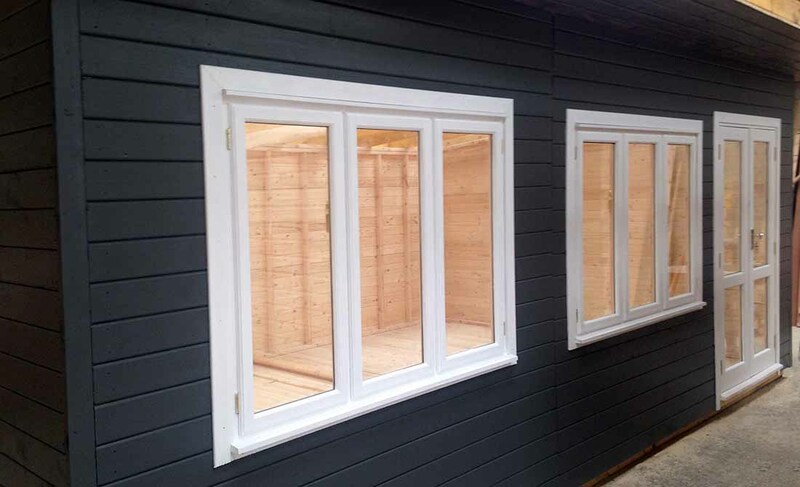 Our Garden buildings are engineered to last using modern timber frame building techniques and are pre-built in sections by our skilled craftsmen to keep on-site construction time to an absolute minimum. We build everything in-house to maintain control over the highest standard of quality and craftsmanship. Of course our buildings can be used for other purposes other than for garden office. 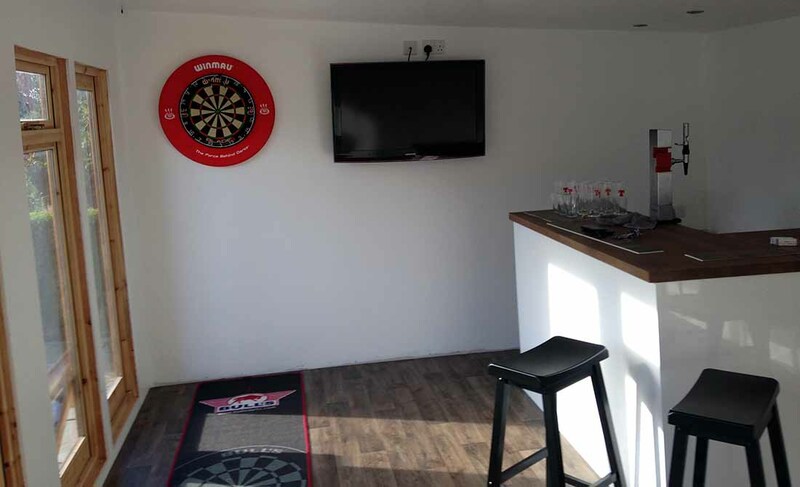 Many of our customers use their garden buildings for general relaxation rooms, artists studios, hobby rooms, sound-proofed music rooms and summer houses. Every Detail Matters.. No job too big or small.. 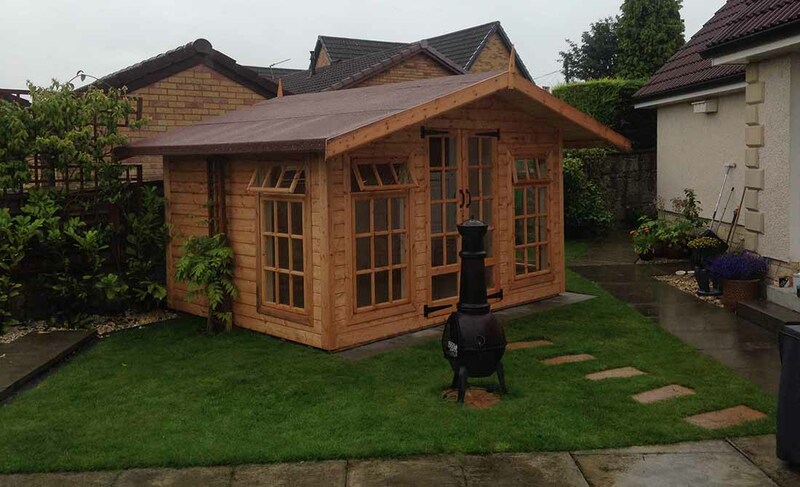 While all of our garden buildings come in a wide range of standard styles and sizes, we understand that sometimes you might have a specific idea in mind that isn't on offer. That's why we're happy to construct a bespoke timber building designed especially to complement your home and garden! Investing in a fence from Anderson Timber is an investment in the safety and privacy of your family and your home. 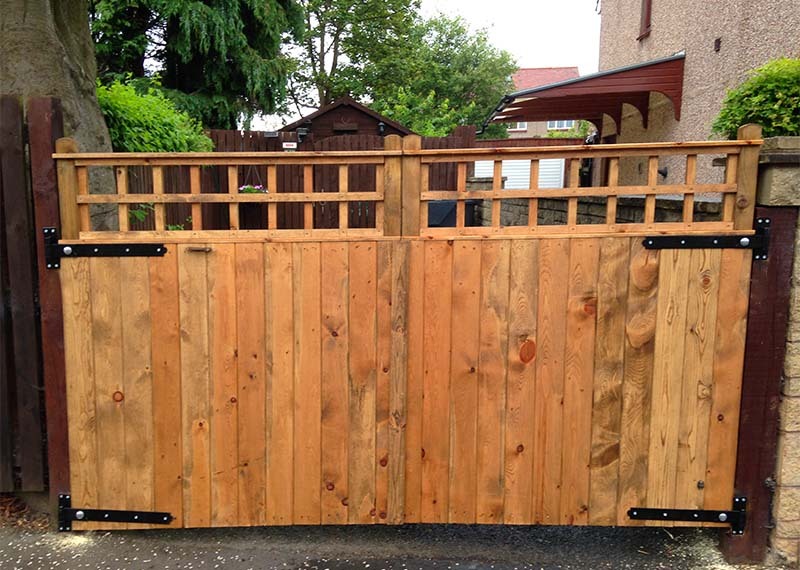 In addition, timber fencing is a great investment in your property, and can look fantastic too.. Does your outdoor area look dull and boring? Would you like to transform it into something stunning, that doesn't require lots of maintenance? 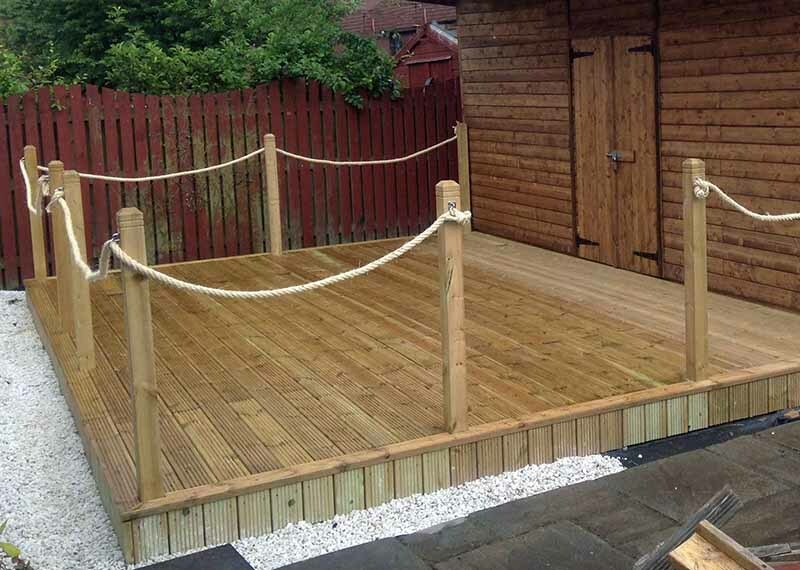 Having decking installed could be the answer!